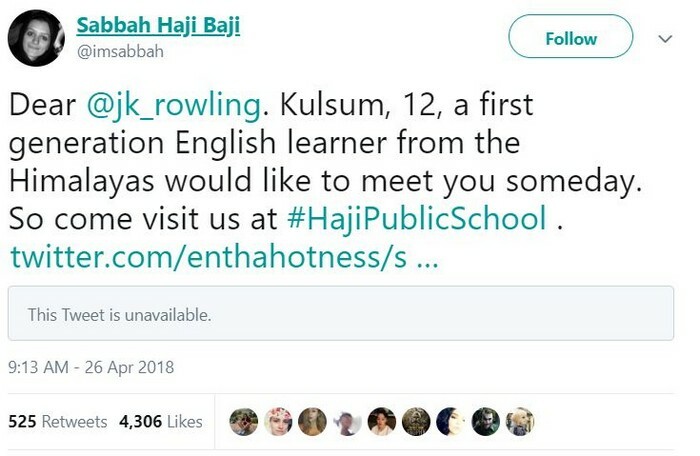 J.K. Rowling is known not only for he magical Harry Potter books, but also as someone who gives back a lot of love to her fans all over the world. 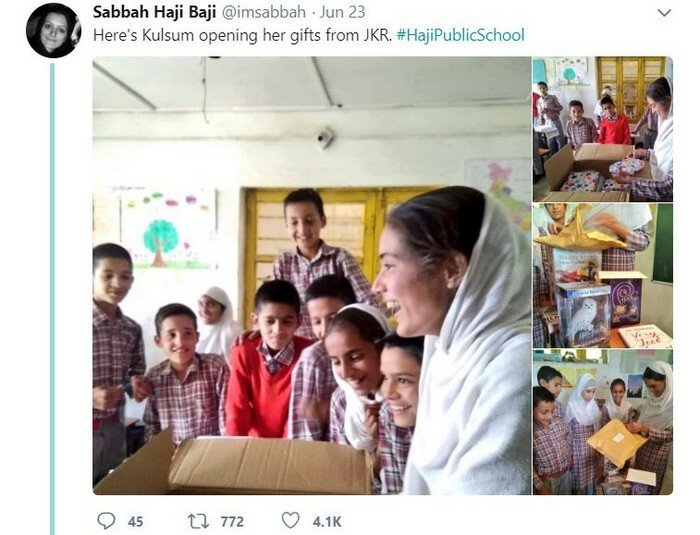 The famous author has millions of twitter followers who sent her personal tweets on a regular basis, so it's hard to believe that she catches up to all of them. Well, we're guessing this lady really has something magical under her belt, because she manages to read her fan tweets and even respond to them. Recently, she got a touching request all the way from the Himalaya's and decided to make one girls dream come true. The beloved creator of the Harry Potter world sent a magical gift to her fan all the way across the world, and we have to admit we are crushing on her right now, even more than usual.